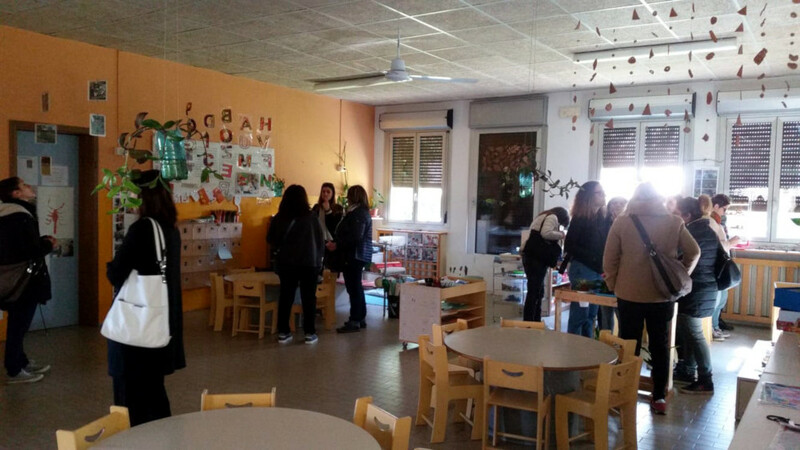 On Thursday 21 and Saturday 23 March some teachers from the FISM Soliera-Limidi, Carpi, Novi di Modena and Campo Galliano schools visited the preschool Soliani-Scutellari in Brescello. 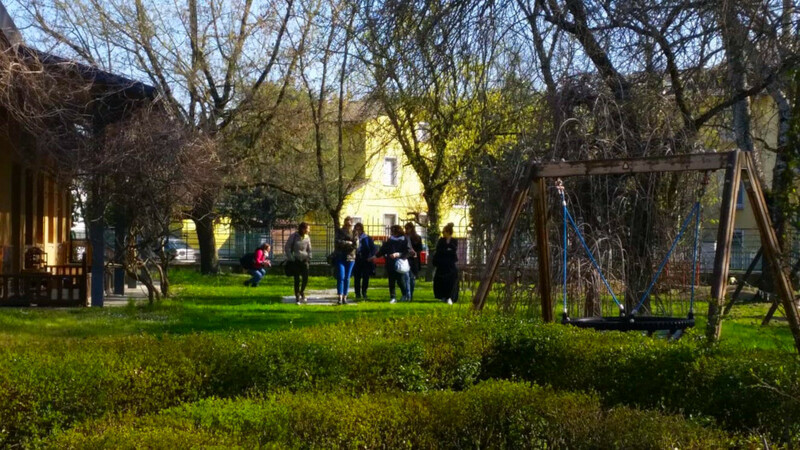 About fifty teachers came to see the experiences developed in the school about the relationship between inside and outside, in the educational choices. The starting points of the visit highlighted the clear correlation between the values and the educational experiences . The educators have perceived the great care, in relation to the aesthetics of the pedagogical experience, and the great harmony sought in the educational context visited. The project documentation was also much appreciated, and its possibility of witnessing the ongoing construction in progress, also in relation to the more general training framework. A visit that was very stimulating and enjoyable!